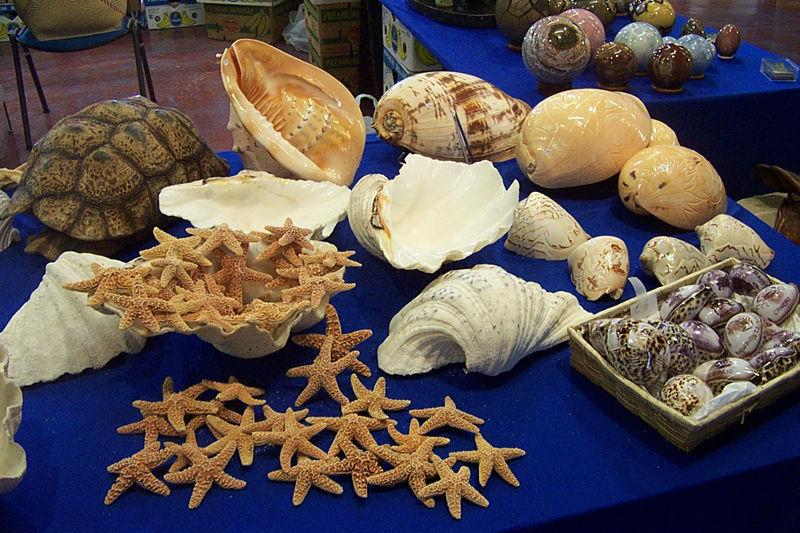 Not everyone knows that bring home souvenirs made ​​from endangered species such as coral and tortoise is a violation of the law. In fact, the Washington Convention on international trade in animal and plant species includes over 30,000 bans. You can not buy items that come from endangered animals (tigers, leopards, cheetahs, elephants, rhinos, whales, butterflies, corals, turtles, etc..).